All Mendocino homes currently listed for sale in Mendocino as of 04/22/2019 are shown below. You can change the search criteria at any time by pressing the 'Change Search' button below. 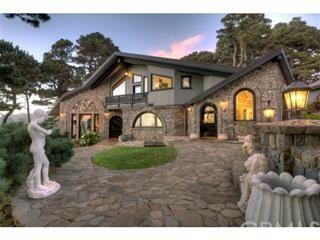 "Own Northern California Coast's most idyllic luxury home. The elegance of the ocean view, interior finishes & landscape are beyond compare in this sanctuary of indoor & outdoor living. Total remodel finished 2012 radiant Teak floors, Pogenpohi cabinets, Hansgrohe fixtures, Duravit tub/sinks, Ann Sacks mosaic tiles, Kuo marble tiles, Flos pendant & LED lighting, La Cornue Albertine stove, and more." 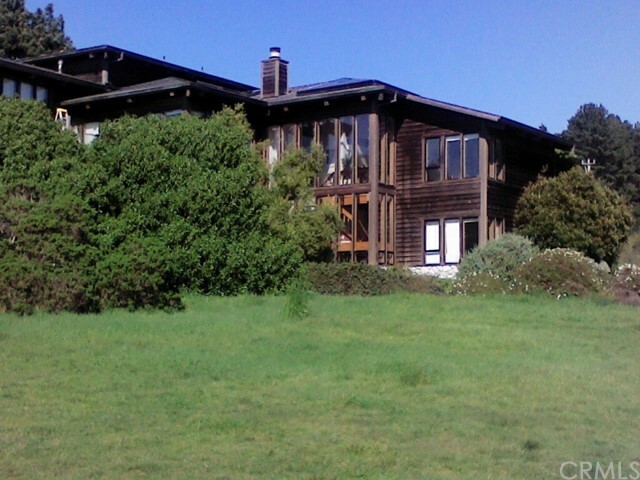 "Edgewalker Sanctuary-84 glorious, south-facing acres on the magnificent Mendocino Coast, ready for a fully sustainable family compound or intentional community. Property features include yoga hall, outdoor kitchen with wood-fire pizza oven, 2-story utility building, custom greenhouse, 5 yurts, barn, and root cellar. Located 10 easy miles north of Fort Bragg, this mountainous, rolling hills ranch has it all. A large sunny, protected, south-facing meadow and a gentle hillside within a wonderful micro-climate for growing fruit trees, flowers and vegetables. With 1/2 mile of riverfront along approximately 7 acres of a large riverside meadow, this botanical paradise could be a relaxing retreat or a great family compound."